Are you in need of REO property appraisals in FL? 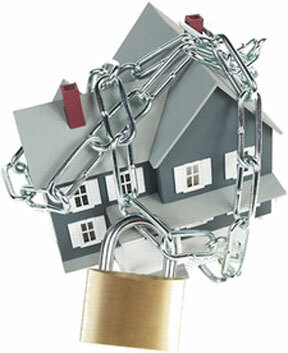 Homes in foreclosure and homes that have reverted to your institution's ownership present special appraisal challenges. At Paris Realty Appraisals, LLC, we're more than ready and able to help.